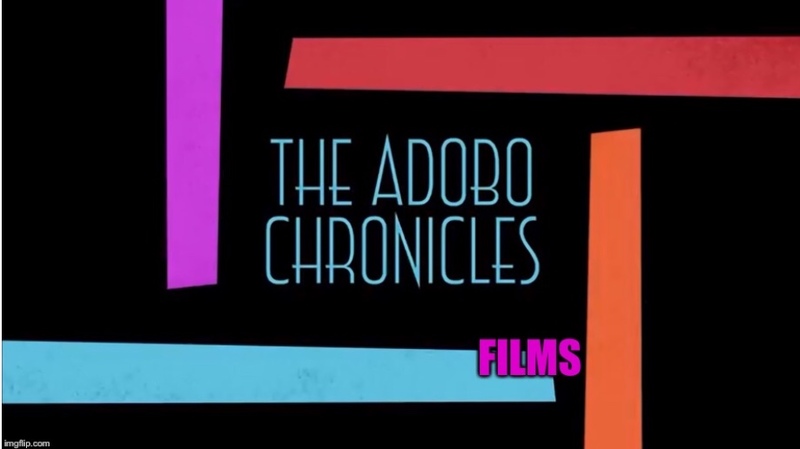 MANILA, Philippines (The Adobo Chronicles, Manila Bureau) – There’s an ongoing war of words between Rappler and The Adobo Chronicles, and between their respective publishers. Maria Ressa and her Rapplerettes say that The Adobo Chronicles can’t tell the difference between satire and fake news. Adobo Chronicles publisher says we can’t even trust Rappler to give us factual news, so how could we trust it to define satire news for us. So, in the interest of truth and fairness, we took to a third-party media fact-checker and here is it verdict: Adobo Chronicles is satire; Rappler is biased (left bias).